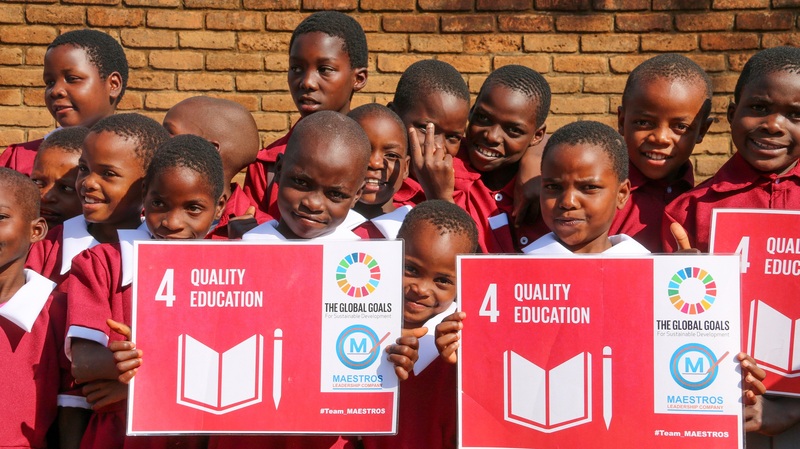 The SDG-Education 2030 Steering Committee is the global multi-stakeholder mechanism for education in the 2030 Agenda (watch 4-minute video explanation and read resource documents). Its primary objective is to harmonize and strengthen support to Member States and their partners to achieve the education-related targets of the global agenda. Established in 2016, the Steering Committee is a platform that provides a forum to ensure more coordinated support for the realization of education targets and commitments. Hosted by UNESCO, it is mandated to provide strategic guidance to Member States and the education community, make recommendations for catalytic action, advocate for adequate financing, and monitor progress toward education targets through the UNESCO Institute for Statistics and the Global Education Monitoring report. The Steering Committee is composed of members representing a majority from Member States, the World Education Forum 2015 convening agencies (UNESCO, UNDP, UNFPA, UNHCR, UNICEF, UN Women, the World Bank and ILO), the Global Partnership for Education, the OECD, regional organizations, teacher organizations, civil society networks, in addition to representatives from the private sector, foundations, youth and student organizations. The SDG-Education 2030 Steering Committee meets to provide strategic advice on priority issues. It is supported by working groups, which contribute technical input and recommendations. How does it link to the United Nations SDG structure? One of the key roles of the SDG-Education 2030 Steering Committee is to ensure the systematic alignment of approaches for education-related targets within the wider United Nations SDG structure. The Steering Committee engages with the wider United Nations SDG structure at global and regional levels. 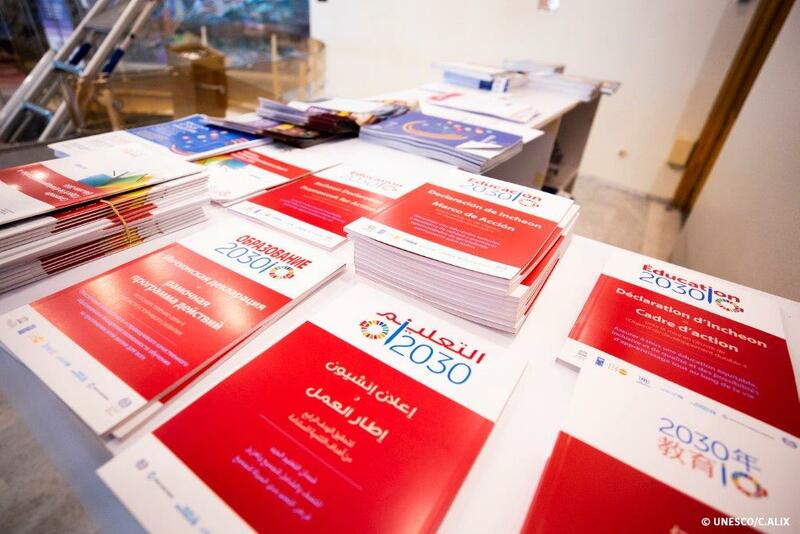 At the global level, it provides inputs for follow-up and review of the 2030 Agenda through United Nations processes, including the High-Level Political Forum. At the regional level, the Steering Committee interacts with regional organizations, SDG4 coordination groups, and other partners to ensure a more harmonized support for implementation, monitoring and review of Education 2030. Regional and sub-regional coordination is essential to support national efforts and to ensure harmonization between efforts at the global and country levels. Composition of regional Education 2030 coordination mechanisms include representatives of Education 2030 co-convening agencies, regional organizations, regional civil society organization (CSO) networks, as well as other regional or international partners that may be involved in supporting educational development in countries within the region. The regional and sub-regional levels are key both to informing the global Steering Committee about regional realities and national priorities, as well as to translating global guidance provided by the global Steering Committee into country-level action. In order to ensure optimal articulation between the global Steering Committee and country realities, the composition of the regional coordination mechanism at (sub)regional level include the global Steering Committee members who represent the region.